What a wonderful Christmas Celebration we had this morning! Thank you to everyone who took part and everyone who came along to help us celebrate God’s gift to us – JESUS. 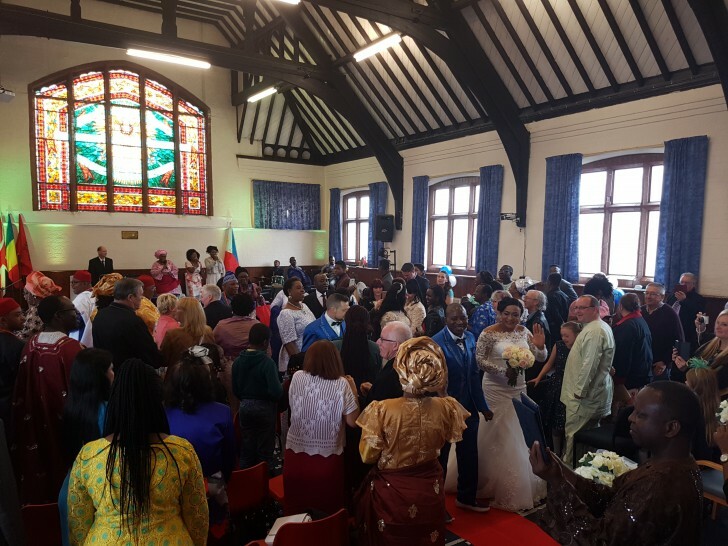 Precious and Kunle’s Wedding Blessing! We had a wonderful time today celebrating Precious and Kunle’s Wedding Blessing. Here are some of the photos from the service. We will be meeting to worship and break bread together on Good Friday, 25th March at 10am. We hope that you can join us and look forward to seeing you there. 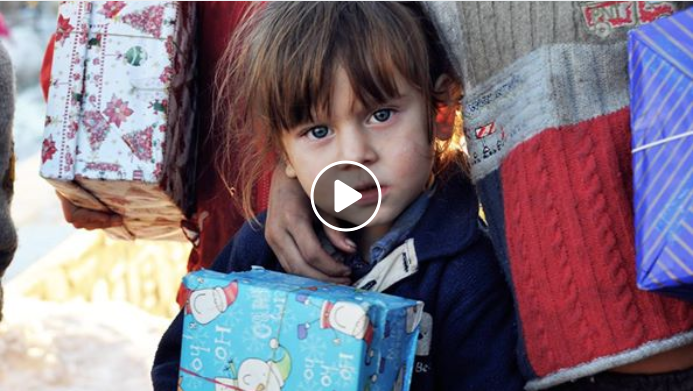 Here are a few pictures from our latest shoe box distribution in Romania. Thank you again to everyone who contributed. 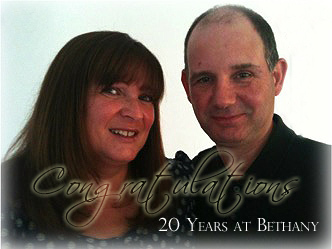 Congratulations to John and Christine on 20 years of ministry at Bethany. We had a blessed time this morning with testimonies of God’s sustaining grace in their lives, followed by a party and plenty of cake! Thank you to everyone who has supported this year’s Shoebox Appeal. 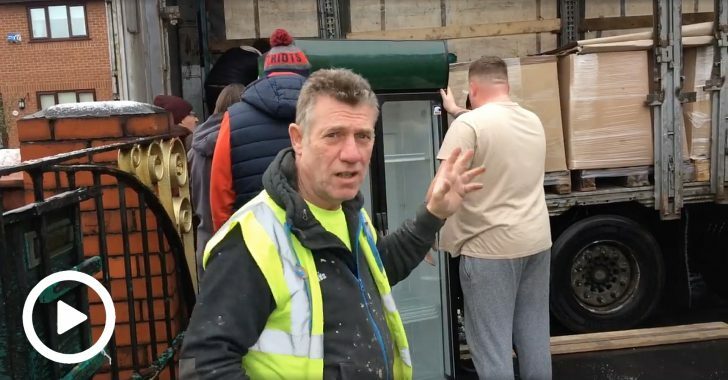 We will be collecting the boxes this Sunday to celebrate all your hard work as part of a family service, which will also include pictures from John and Christine’s Romania trip and songs by the children… so please ensure any last-minute additions are ready in time! 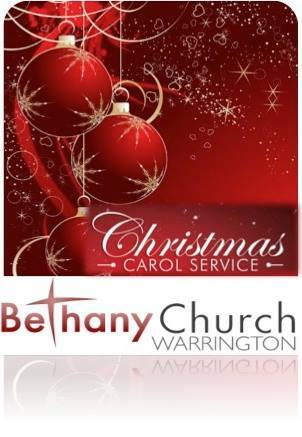 Join us for our Christmas Carol Service to celebrate this special time of year, this Sunday 21st December at 11am. 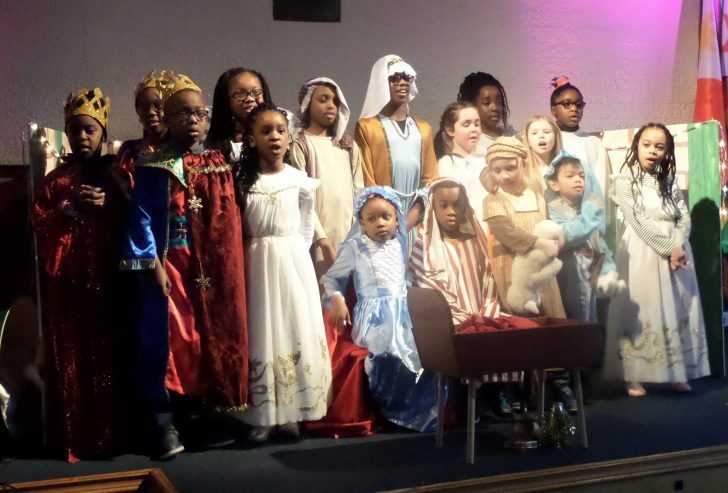 Enjoy a nativity play by our children, Christmas carols and a Christmas message by Pastor John Addison. We look forward to seeing you! Take a look at our latest Bethany ‘Good News’ newsletter for upcoming events and activities which you’re welcome to join us for.